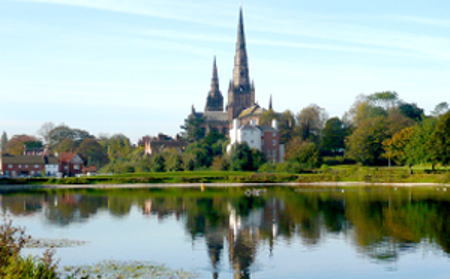 Lichfield Historic Parks bring together four distinctive green spaces in the heart of the beautiful city of Lichfield in Staffordshire. These are Beacon Park, Minster Pool and Walk, the Garden of Remembrance and Stowe Pool and Fields. 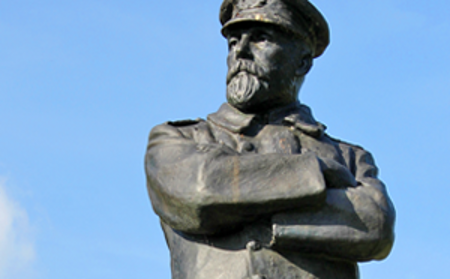 Steeped in history, boasting statues and monuments, beautiful planting and landscapes, as well as great facilities and events, there is always something to see and do at Lichfield Historic Parks. Beacon Park, Minster Pool and Stowe Pool are owned and managed by Lichfield District Council. The Garden of Remembrance and Minster Pool Walk are owned and managed by Lichfield City Council. Beacon Park, Minster Pool and Walk, and the Garden of Remembrance underwent extensive renovation in 2010 and 2011, thanks to a £3.9 million grant from the Heritage Lottery Fund and Big Lottery Fund. The project, led by Lichfield District Council and Lichfield City Council, helped to restore the parks’ historic features and develop new facilities. ParkLife is our free seasonal Lichfield Historic Parks newsletter, which is packed with news and events. Read the latest issue online and you can also sign up to receive it by email. 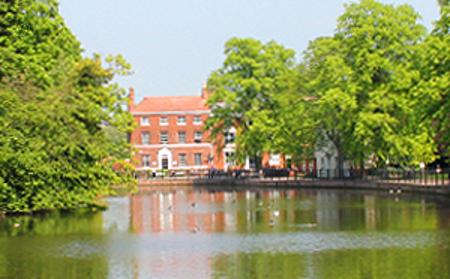 Beacon Park, Minster Pool and Stowe Pool are owned and managed by Lichfield District Council. 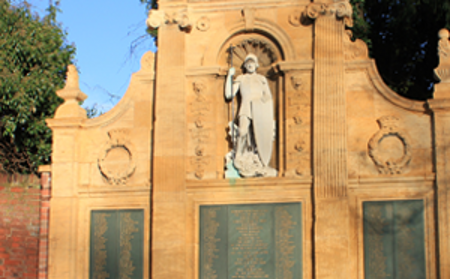 The Garden of Remembrance and Minster Pool Walk are managed by Lichfield City Council.